Receptionist was extremely helpful when checking in and out. Took time to chat and made you feel welcome. Breakfast was plentiful and evening meals were always presented well and tasty. Lovely outside terrace. Great base to explore! Very good breakfast. Friendly and useful staff. 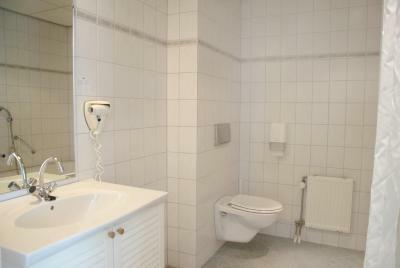 Large room with a big bathroom. The tour on the rented in hotel bicycles (10 euros per day) was exciting, we would recommend it to everybody even if you have a car. The room has much comfort. The beds are good. The location is very nice and quiet. Lovely and peaceful location, tasty and abounding breakfast. Love this hotel and its got a great breakfast. Really really miss a coffee machine and tea making facilities in the room. 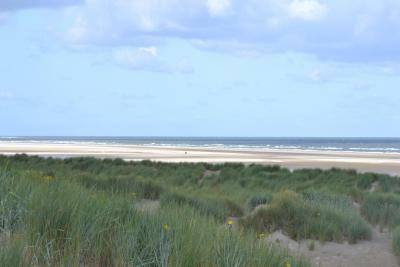 And unfortunatly the place could do with some serious renovations as its getting a little bit tired and shabby looking. nice bathroom and the bedroom was a decent size. Staff very friendly and helpful. Auch das Früstück war reichhaltig und qualitativ gut. Die Lage ist sehr ruhig, vom Hotel aus kann man sofort zu Fuß durch Wiese , Wald und Dünen zum Strand gehen, dauert allerdings ca. eine Dreiviertelstunde. Das Hotel hat eine wunderbare und ruhige Lage. Es ist ruhig und die Aussicht in Richtung des Segelflugplatzes und das NaturschutzGebiet ist herrlich. Die Dame beim Empfang war sehr freundlich. 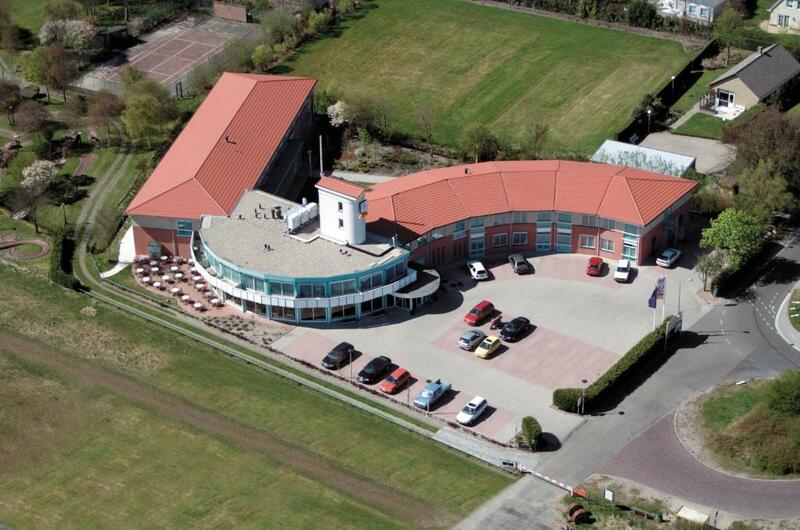 Fletcher Hotel Burgh Haamstede This rating is a reflection of how the property compares to the industry standard when it comes to price, facilities and services available. It's based on a self-evaluation by the property. Use this rating to help choose your stay! One of our top picks in Burgh Haamstede.Near a beautiful dune area, this 4-star hotel offers a culinary restaurant, yard and terrace. Have a work-out in the fitness room and relax in the sauna and solarium. The Fletcher Hotel Burgh Haamstede provides tasteful guest rooms and luxurious dune suites for your relaxing stay in the characteristic town of Nieuw-Haamstede. 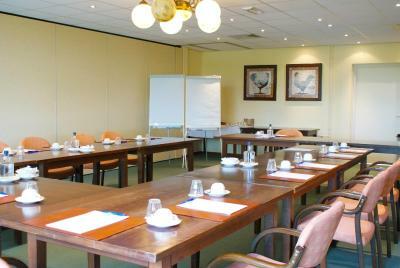 The hotel also offers great business facilities for meetings and conferences. 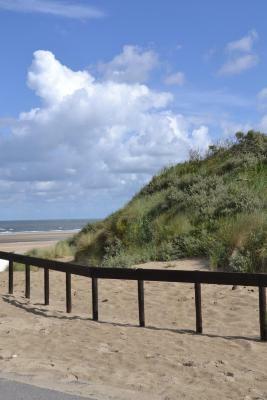 Wake up each day with a free breakfast buffet and decide to go for a walk through the dunes and towards the beach. The restaurant offers a warm atmosphere for dinner. 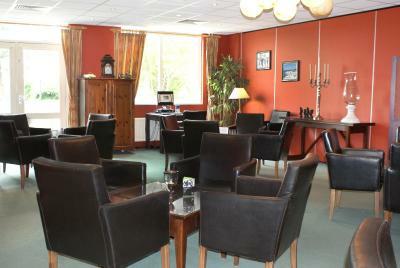 You can also choose from the delightful selection of wines. 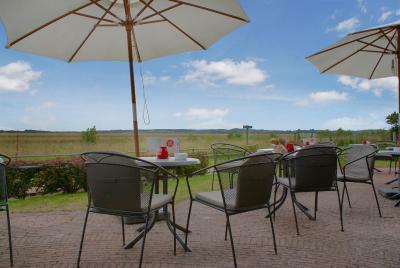 If you want peace and quiet for your vacation, this hotel provides the perfect base in the beautiful province of Zeeland. 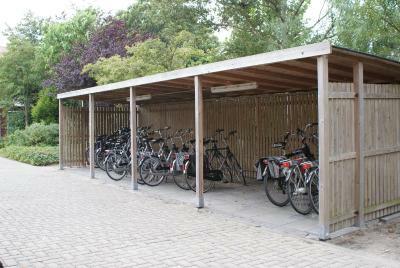 Make use of the free on-site parking. 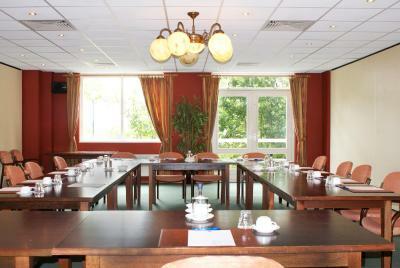 When would you like to stay at Fletcher Hotel Burgh Haamstede? This traditionally decorated room includes pine furniture and a bathroom with a bathtub. This spacious suite features a balcony. House Rules Fletcher Hotel Burgh Haamstede takes special requests – add in the next step! ATM card Fletcher Hotel Burgh Haamstede accepts these cards and reserves the right to temporarily hold an amount prior to arrival. Fletcher Hotel Burgh Haamstede accepts these cards and reserves the right to temporarily hold an amount prior to arrival. The beacon for breakfast . Spacious room. Excellent staff treatment. When I extended the stay by one more night, I was charged a "reservation fee". I had some problems with the carpeting because I have asthma. Breakfast could be served earlier. The hotel is a bit far away from everything - you definitely need a car. Bit expensive as well for what you get. Nice hotel with big rooms and breakfast.